George Martin, or Georgie, as his friends call him, is an inquisitive and energetic twelve year old boy growing up in the 1930s. Wherever Georgie is you will likely find his best friend Schmitty, who seems to possess a bit more common sense than his counterpart. Yet more often than not, Georgie seems to wrangle Schmitty into joining him in stirring up trouble of any kind. So when Georgie decides to hitch the rails from their home-town in northern Kentucky to Louisiana for Mardi Gras, Schmitty’s instincts tell him it’s a bad idea. But he soon realizes Georgie is determined to go with or without him, so Schmitty decides to tag along. But things don’t go quite as planned, and soon Georgie finds himself alone and without food, supplies or money. 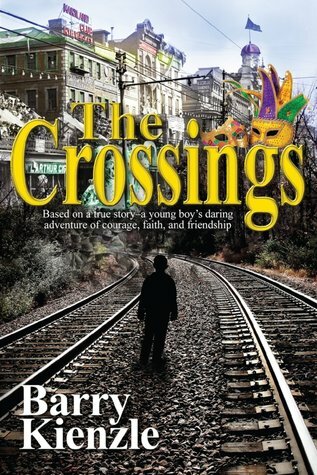 The Crossings is based on the true story of the author’s father’s personal experience as a young boy. Author Barry Kienzle brings to life Georgie’s thrilling, but terrifying travels as experienced through the eyes of this daring young man. Young boys especially will relate to Georgie’s thrill-seeking whims. Along the way he has many close calls including run-ins with the notorious railroad “bulls” (hired to keep hobos off the trains), being chased by a gang of ruffians, and finding himself penniless during an era when few had anything to spare. Despite his dire situation, he encounters people who are willing to help in whatever small ways they can while offering advice to help him along his journey. While Georgie doesn’t always heed the warnings of others, he does manage to listen and learn from the many people he encounters on his amazing adventure. 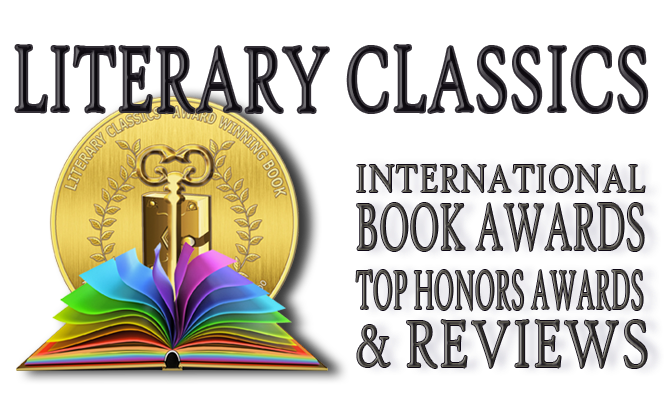 The Crossings is highly recommended for home and school libraries and has earned the Literary Classics Seal of Approval.